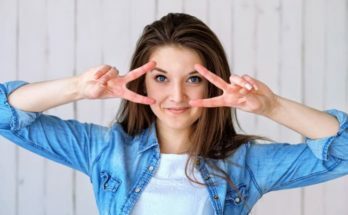 Every woman has the potential to knock everyone off their feet with their beauty, but it has become more and more difficult for it to show with all the stresses, poor dietary choices, and an unsatisfying lifestyle. After enough time passes, we turn around and realize we can’t go anywhere without makeup. That’s why we’d like to show you that it’s all about permanent changes to your life. There is no magical cream to solve all your beauty problems, but tiny alterations to your daily routines and habits can make for some incredible results that will allow your natural beauty to resurface. First and foremost, you’ll have to visit your nutritionist. Before making any significant changes to your diet, or if you want to start using organic products, check for any food allergies. It’s better to get this out of the way beforehand, instead of altering your diet only to get a nasty food allergy rash or stomach problems. The dust and dirt we pick up in the street, stifling offices and public transport do take a toll on the skin. 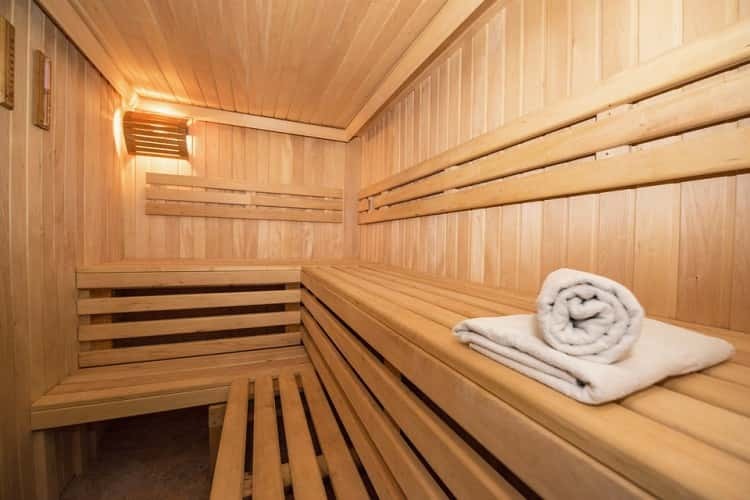 So, make a habit of visiting the sauna every once in a while. It’s healthy for your body overall, but it’s primarily favoured for aiding your circulation, opening up the pores in the skin, and literally making it “breathe”. It’s also popular for sweating out fat, albeit it’s a much slower process than exercising. 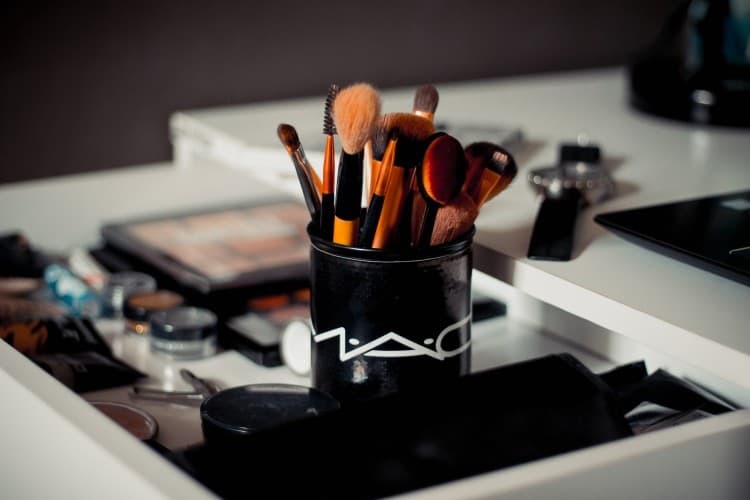 One thing we tend to forget in makeup routines is to be gentler when applying it. Far too many YouTube tutorials show women and girls who vigorously dab on foundations and concealers, and apply eye shadow on the thin skin of their eyelids. Even when putting on something as simple as an eye cream, it’s advised by dermatologists to do so gently, with the tips of your fingers. So, makeup application should be the same – gentle and caressing. Why do we say that? Well, it’s like a modern epidemic that we see more and more in the media. Whenever we have an emotional moment, whether it’s good or bad, we comfort ourselves – or celebrate – with comfort food. Eating something loaded with calories and sugar temporarily lifts our spirits, but affects our skin, weight, and guilt afterwards. That is why a much healthier outlet like a walk, taking up sports, or a hobby can work to your advantage. Going back to makeup, it has become almost shameful to advise wearing less of it nowadays. We all love to feel beautiful, and makeup is the easiest way to achieve that level of self-confidence. However, wearing it constantly, even to just go to the store around the corner, or for staying indoors all day, is bound to take a toll on the skin. Underneath layers and layers of makeup, the skin dries out. Clogged pores become a fertile ground for acne, rashes, and wrinkles. White teeth are the epitome of health and beauty, probably more than any other part of our body. It’s been proven that people with whiter teeth tend to smile more often, thus appearing more beautiful. While yellow teeth leave an impression of a person unwilling to invest in their own looks. What’s more, proper dental care ensures a great breath and makes you more confident. So, you should definitely invest in some high-quality products from Caredent or any other company that sells oral care products. This is mentioned almost everywhere, but we’ll include it, because it’s not any less true: get that refined sugar out of your life. Honey is a great substitute – it’s amazing for your immunity, you need less of it, and it’s all natural. Refined sugar can cause your skin to flare up, it helps in gaining weight, and lowers your overall bodily functioning. Not to mention that when the energy from the sugar rush goes away, you’ll look and feel as tired as ever. 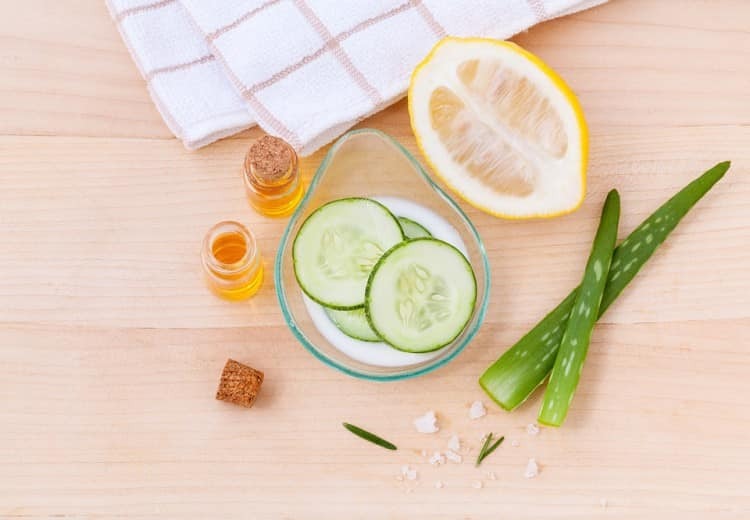 Take it easy on the pharmaceutical products, and treat your skin with something natural. This ties in with what we’ve said before about visiting a nutritionist, and possibly a dermatologist. There are countless recipes and testimonials online that prove coconut oil is good for stretch marks, how green tea helps with bags under eyes, and how certain organic creams help rejuvenate skin. All the ingredients you need are around you. You just have to pick them. Our last bit of advice would be to pay close attention to your body. What worked for one person won’t necessarily work for you. Finding out what type of skin you have, and possible health issues that can affect your overall look (like lower blood pressure, poor circulation and similarly), you’ll be one step closer to finding out what helps your body achieve its full glow. 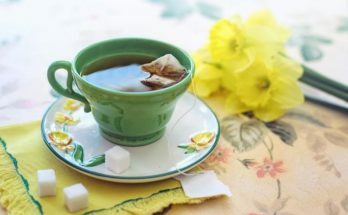 Taking care of yourself inside and out is bound to make you the belle of the ball wherever you go.